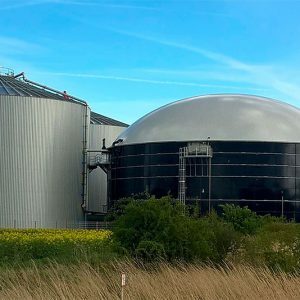 The biogas produced, with an estimated available primary energy potential in Spain equivalent to 2.3 million tonnes of petrol a year, is a renewable and flexible fuel capable of covering heat, electricity and vehicular fuel demands. Upgrading to biomethane and natural gas grid injection favours its use wherever and whenever transformation efficiency is highest, even as a resource for the chemical industry, integrating geographically distributed production and consumption. Despite its multiple advantages, its present economy depends largely on energy prices and governmental policies in areas such as regional development, waste management, renewable energy and climate change, which allow economic evaluation of the multiple environmental benefits and favour the development of this new industry. By 2030, according to the EU’s road map for decarbonisation, the EU should have reduced its carbon emissions by 40% compared to the 1991 levels. For the transition towards this objective, the EU must continue promoting low-carbon, cost-efficient technology, taking action in all the sectors responsible for emissions in Europe. Nevertheless, the transport sector has not experienced the same gradual decrease in emissions as other sectors, therefore delaying the bulk of specific advances in emission reduction processes until the next decade. 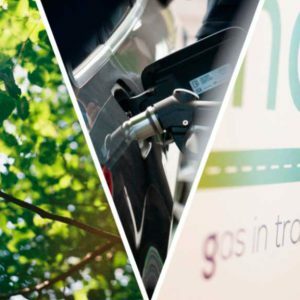 Today, mobility still represents almost a quarter of greenhouse gas emissions in Europe, and in urban areas it is responsible for increased atmospheric pollution. This article introduces the concepts of eco-city and eco-design. They are tools applied to move current cities towards this new, more sustainable city model. The article also describes some experiences of eco-design in urban settings. These experiences are classified according to the territorial scope and the flow they are involved in. The territorial areas or systems selected are: public space in which both the underground and the above ground part, the building and the neighbourhood are affected. This book examines the current problem of air quality in cities, a problem that is just as important as climate change and with more immediate adverse effects on people’s health. The first part describes the problem and the main sources of contamination that must be addressed. The second part presents the experiences of several cities around the world such as Madrid, Barcelona, Berlin, Mexico, Santiago de Chile, Bogotá and the Lombardy region in Italy. 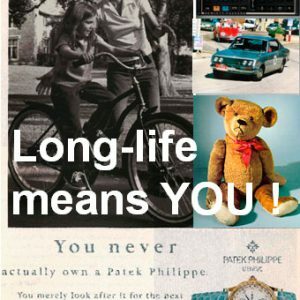 The book was created with the help of 18 internationally renowned experts. Today’s goods are tomorrow’s resources at yesterday’s resource prices. The model analyses the city in terms of Mobility, Sustainability, implementation of e-Governance, Economic Development, Quality of Life and Intellectual Capital. 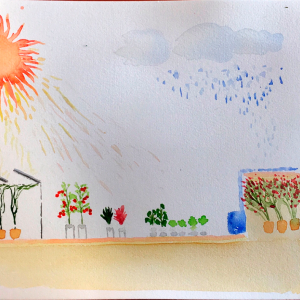 The objective of this study is to make progress towards possible improvements in the conditions of thermal well-being and in the evaluation of energy consumption in the air-conditioning of homes inhabited by families in situations of energy poverty or vulnerability, as well as to provide low-cost solutions, which can be applied quickly and simply, that improve the comfort conditions of these people. 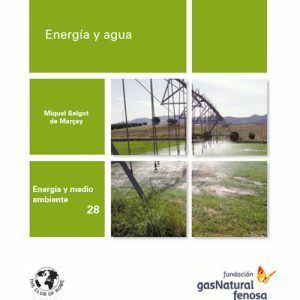 The book entitled “Energy and water” seeks to offer a detailed description of the main aspects of energy management where water plays a decisive role and, on the other hand, reveal the main facets of water system management where energy is an important factor. The book also presents numerous practical examples of this inter-relationship between energy management and water. 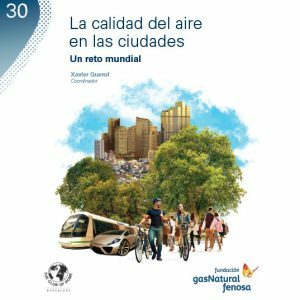 In 2013, the Gas Natural Fenosa Foundation commissioned the Spanish National Research Council (CSIC) with the study “Biomass as residential fuel in urban settings in Europe”. 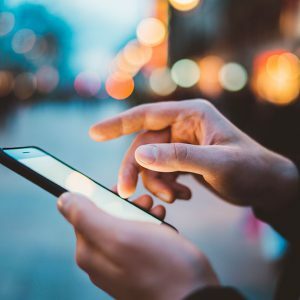 This study was the basis for the biomass chapter in the most comprehensive report, entitled “Air quality in Europe”, by the European Environment Agency. Biomass is a renewable source of energy with climatic advantages, but not in terms of air quality. 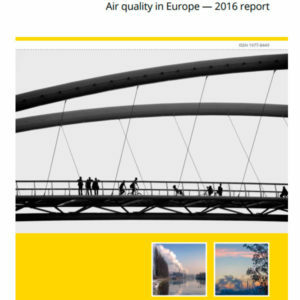 This document is a translation of Report No 28/2016 “Air quality in Europe” from the European Environment Agency, which argues that the deterioration in air quality is the result of biomass combustion in urban areas and suggests measures that may mitigate harmful emissions. All houses reflect the soul of their inhabitants. 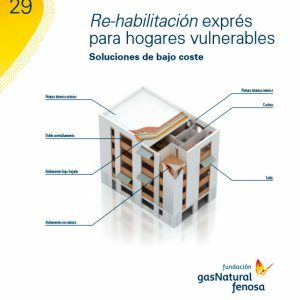 These words summarise the essence of this publication, which is intended as a celebration of the 10th anniversary of the current Gas Natural Fenosa headquarters. 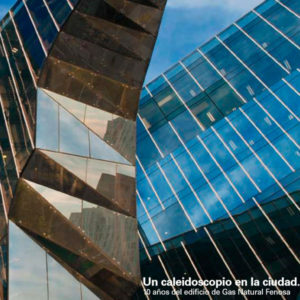 Published by Josep Maria Rovira and Carolina B. García Estévez, professors at the Universitat Politècnica de Catalunya, the book reveals the architectural features of the company’s corporate headquarters, which also represent the values of the company’s action. This work also accompanies the “Un caleidoscopio en la ciudad” exhibition organised at the Gas Museum of the Gas Natural Fenosa Foundation.